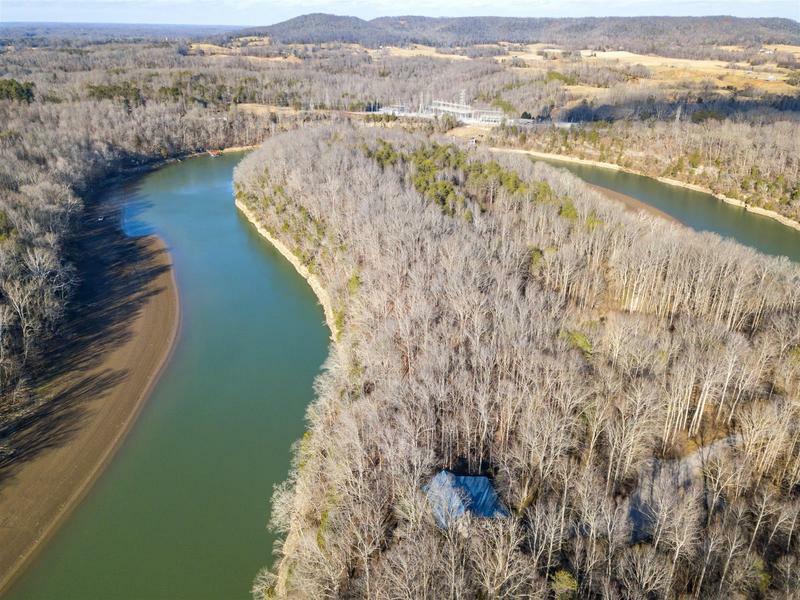 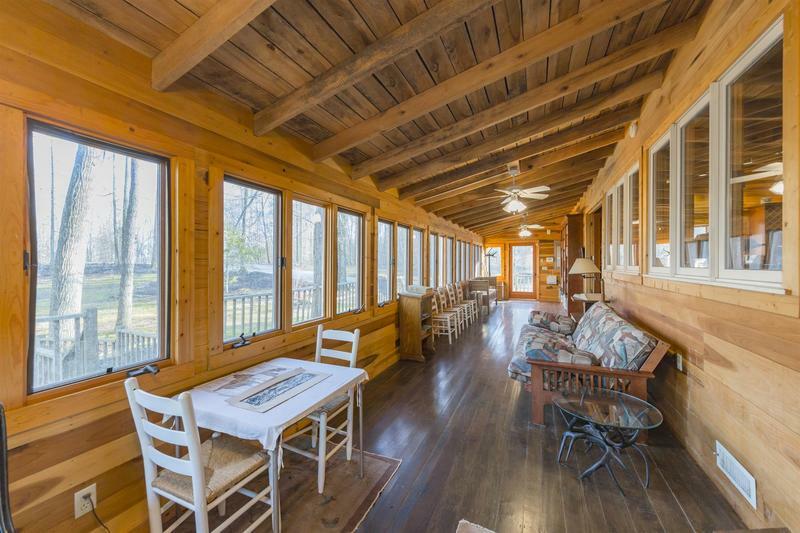 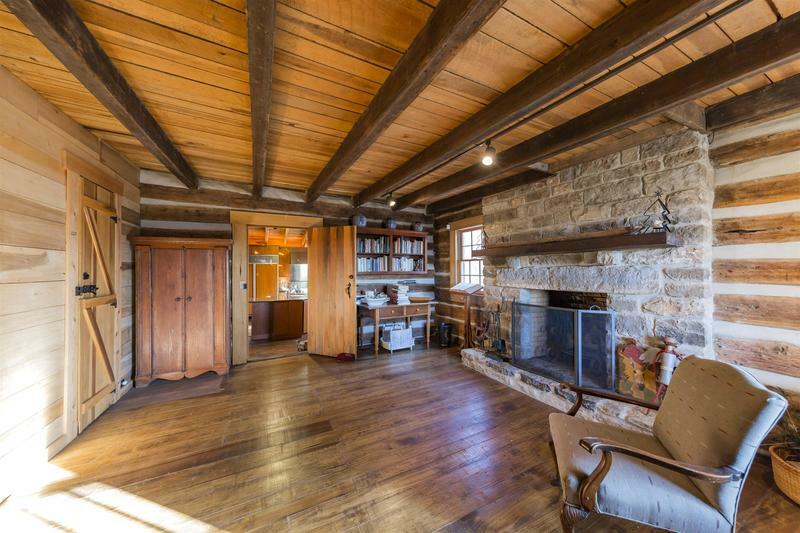 HISTORIC ROCK ISLAND RIVER RETREAT...situated on 9+ acres with accessible river frontage, this historic charmer is popping with character, seclusion, and rustic sophistication. 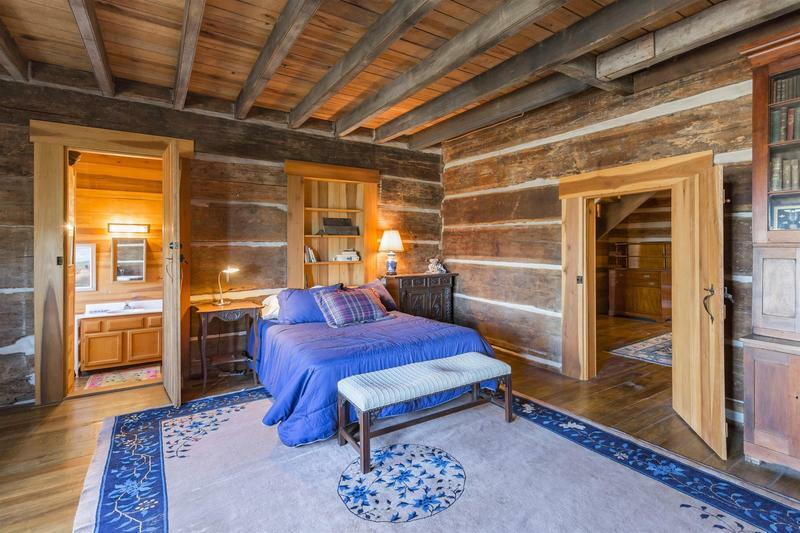 Circa 1820's original build boasting today's luxuries, this package is ultra indulging...you'll never want to leave! 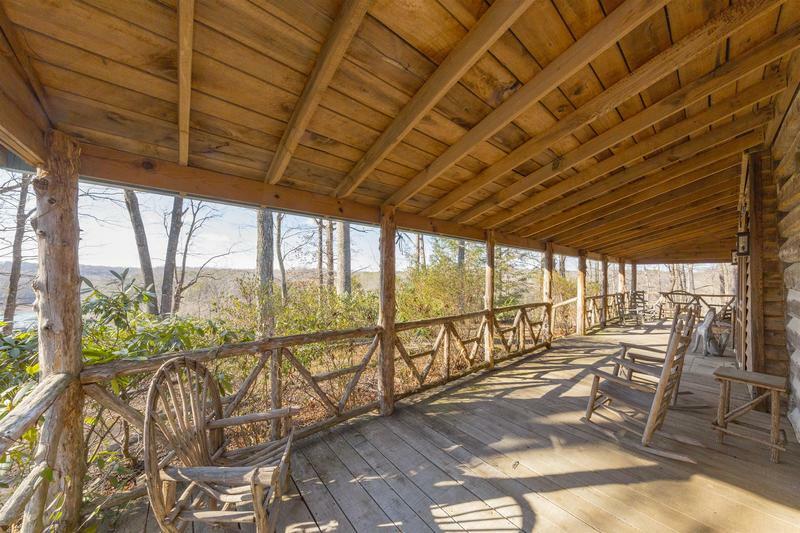 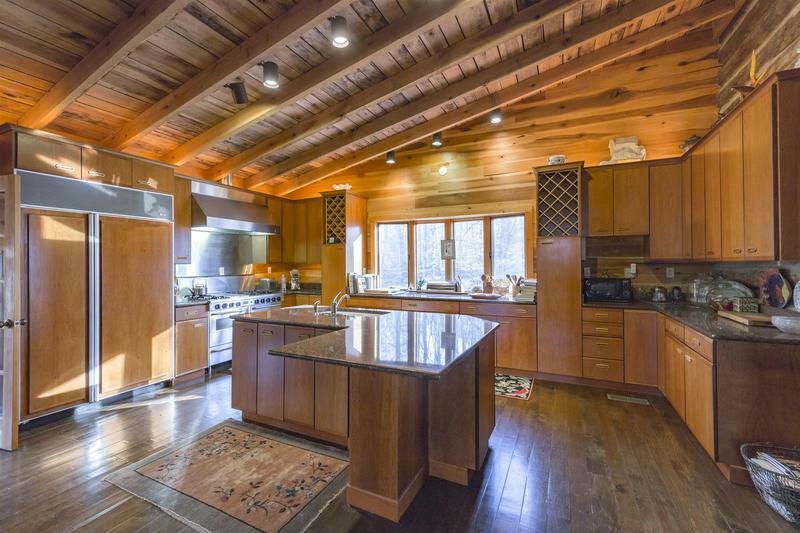 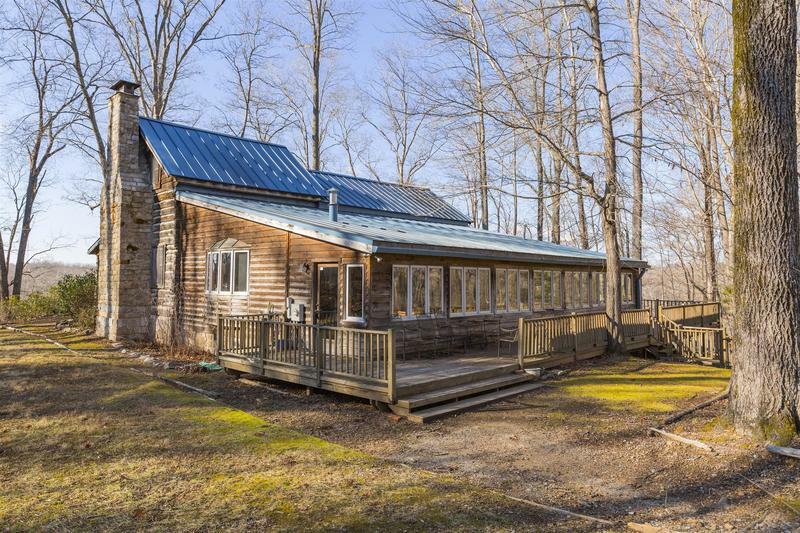 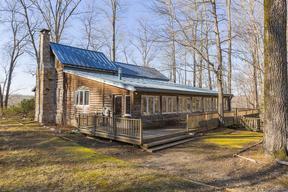 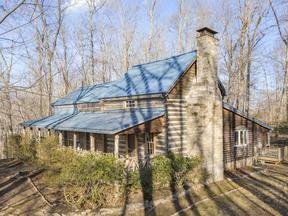 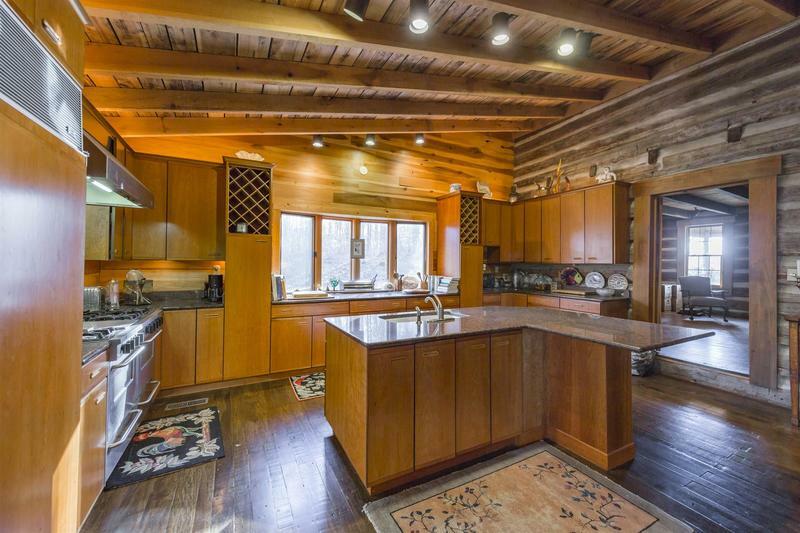 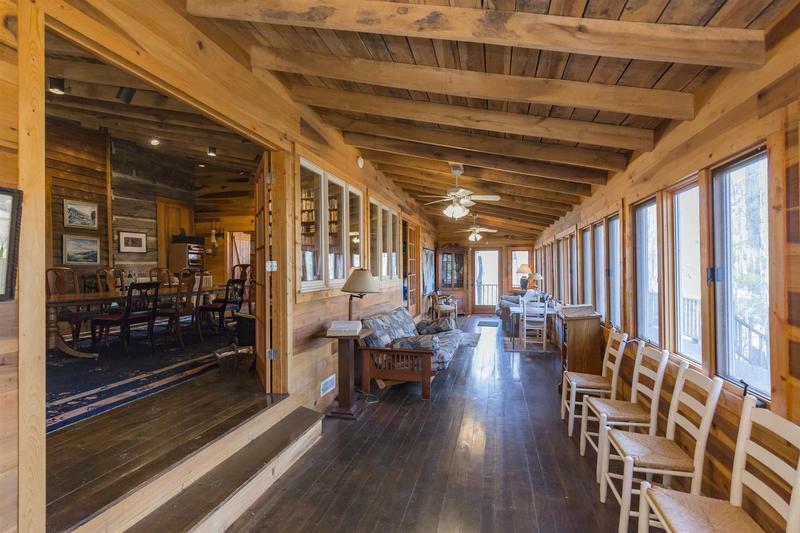 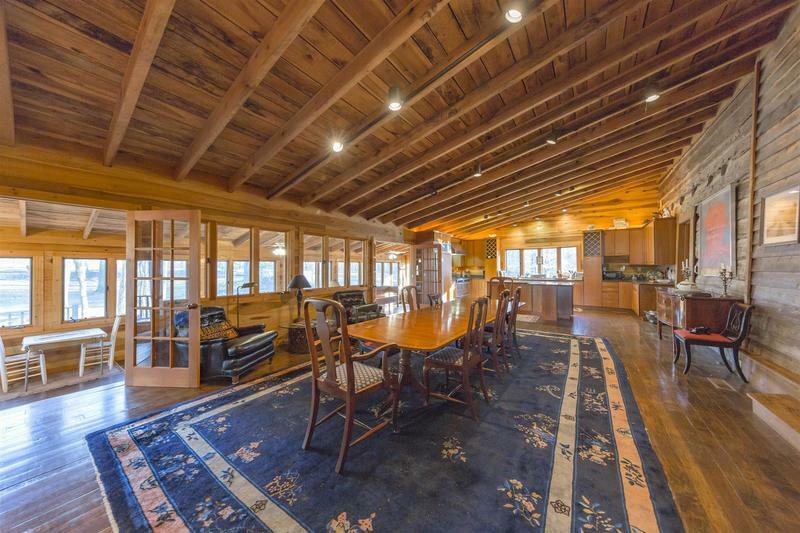 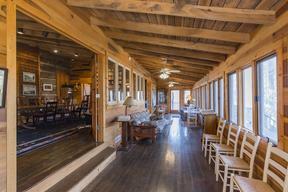 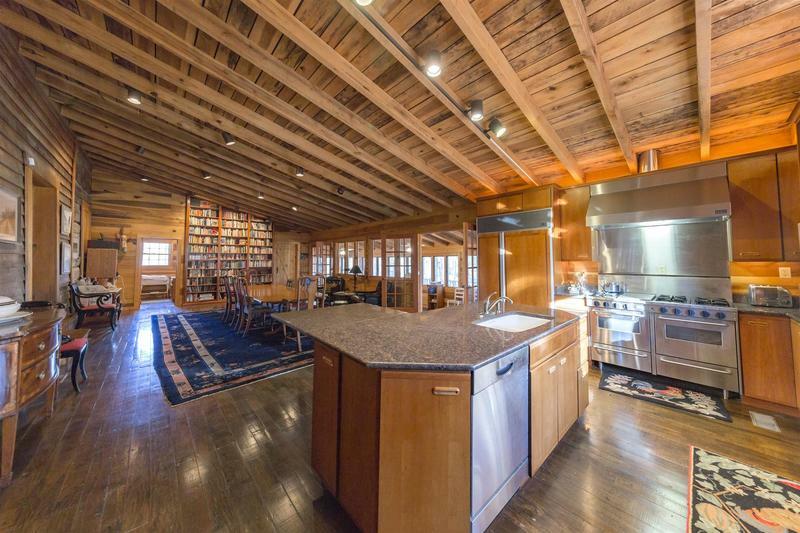 COMPLETE RETREAT at this ROCK ISLAND cabin with 9+ acres! 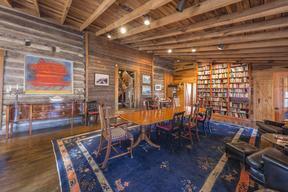 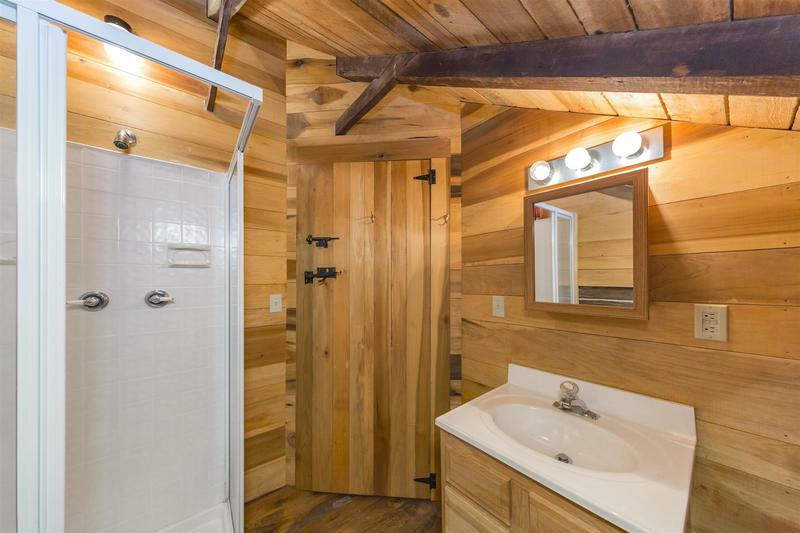 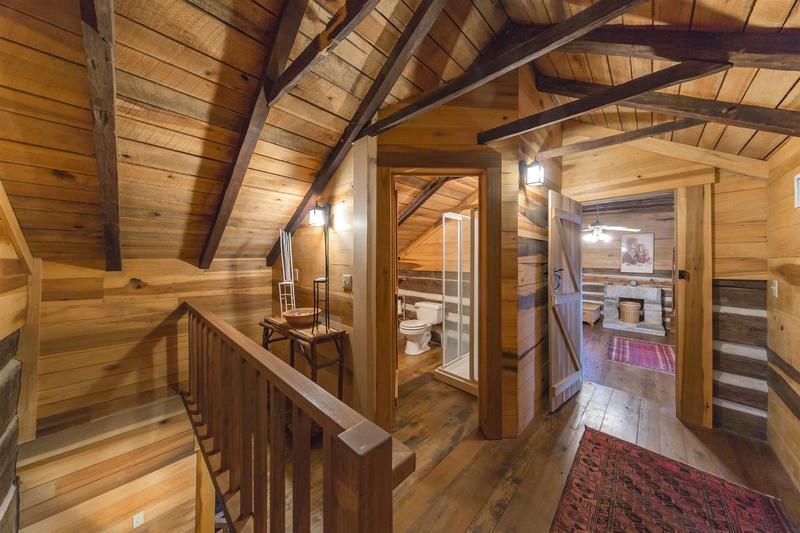 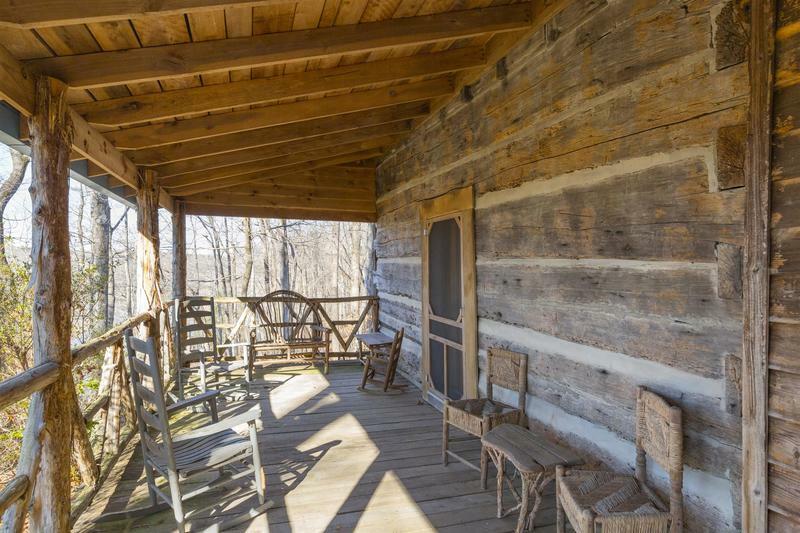 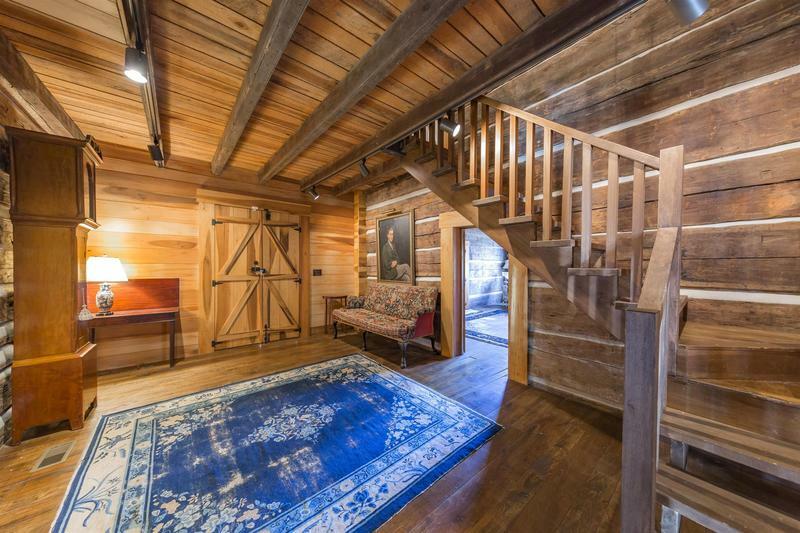 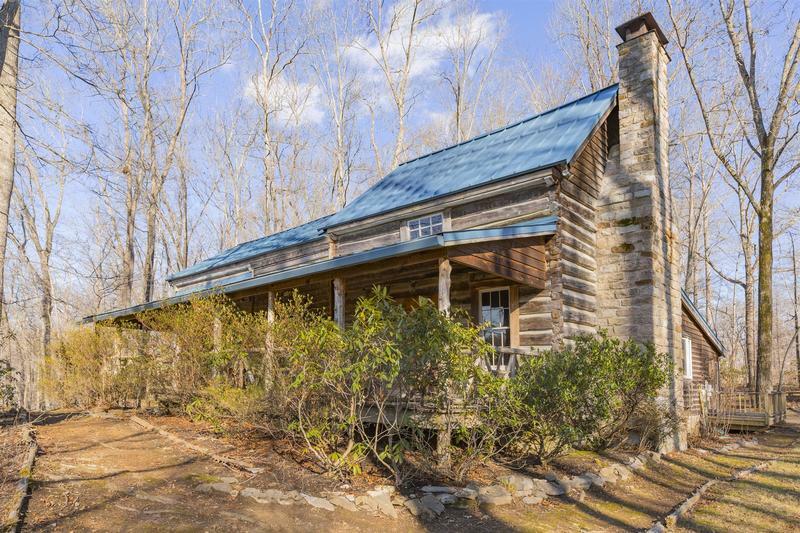 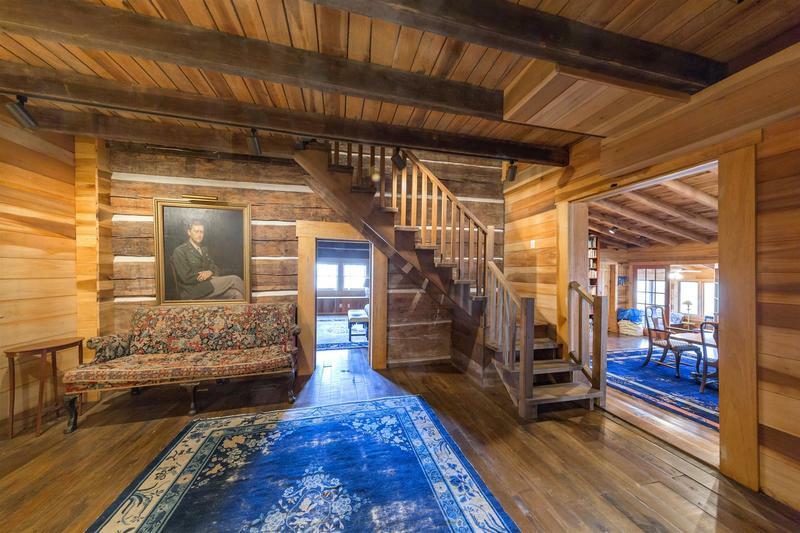 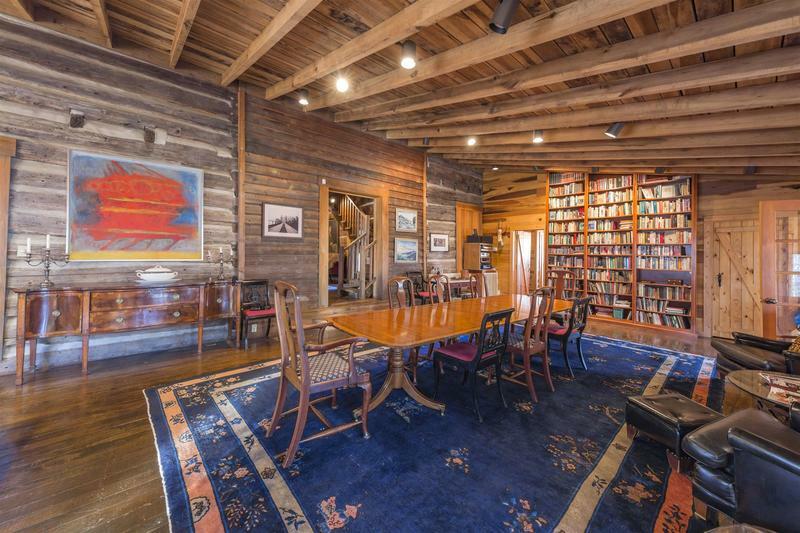 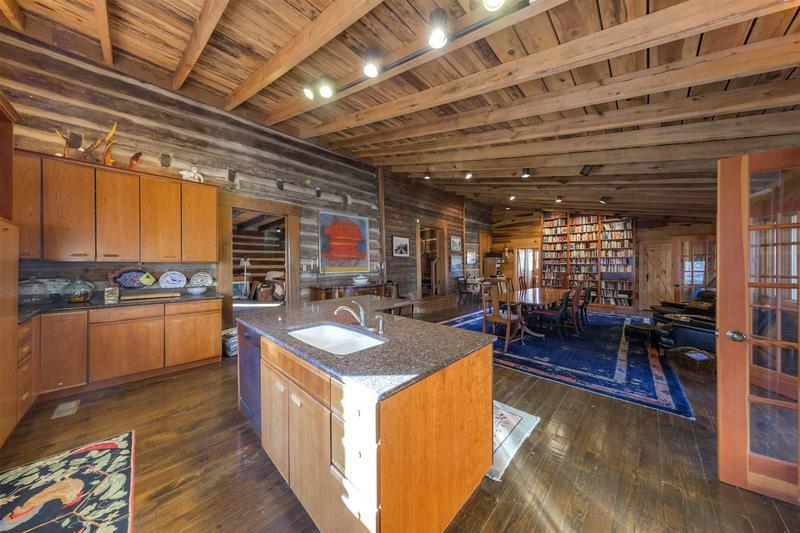 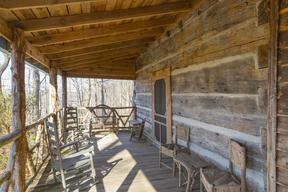 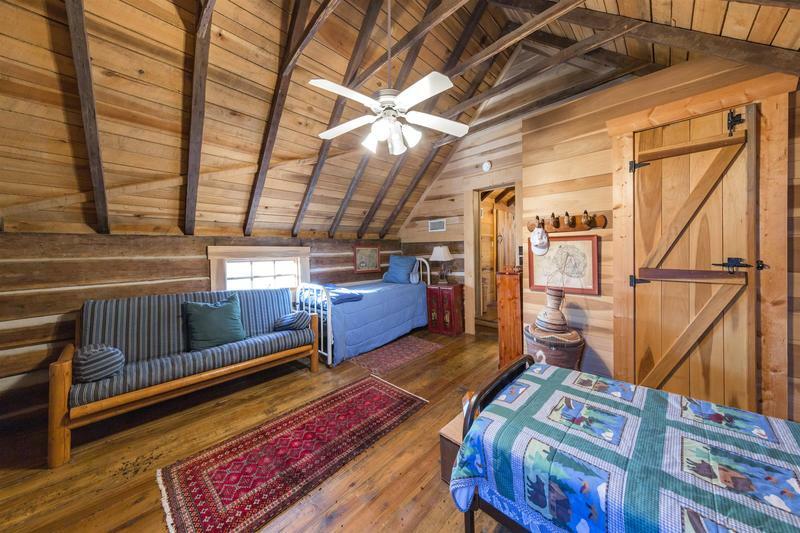 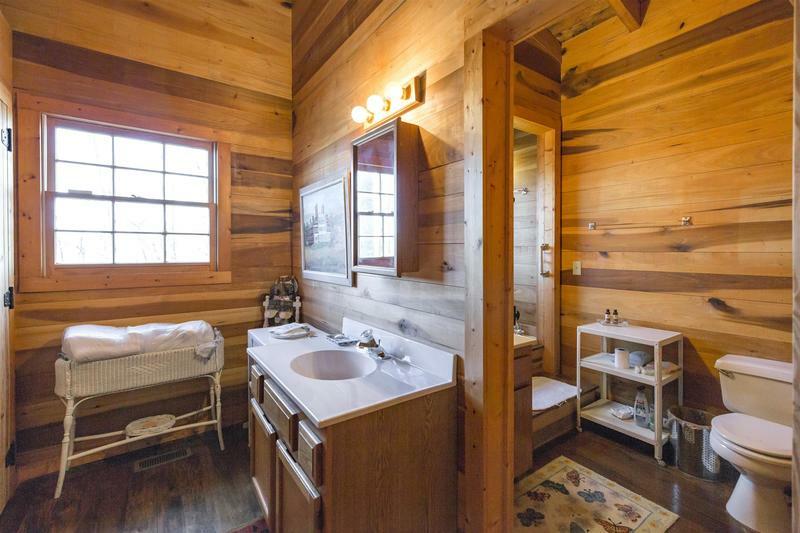 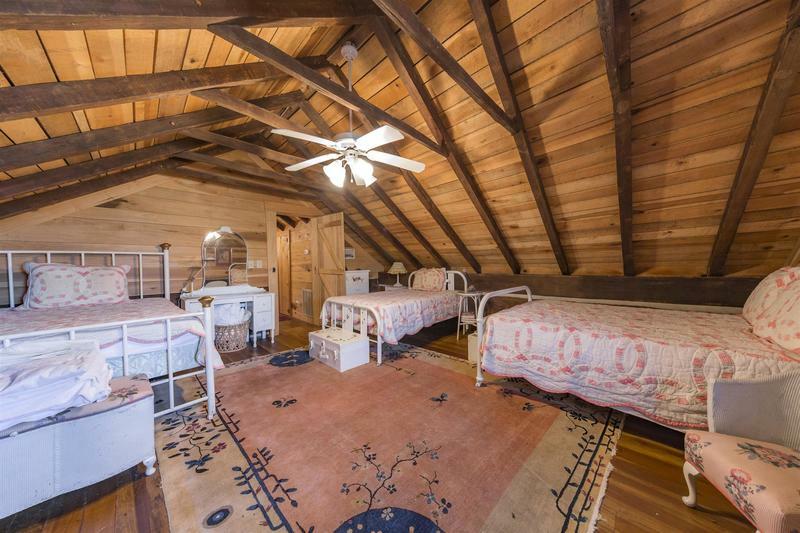 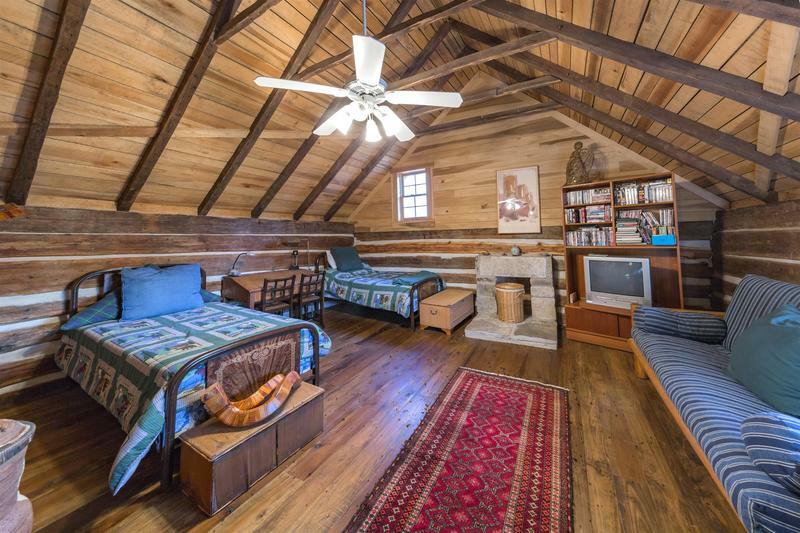 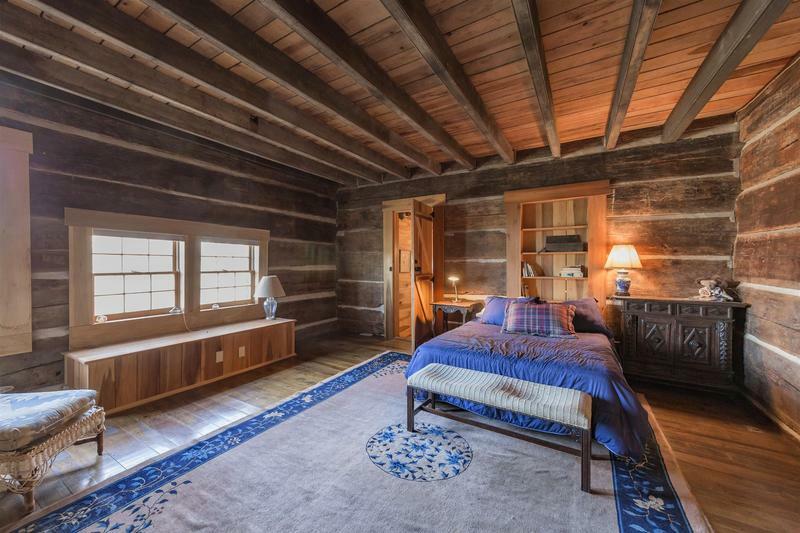 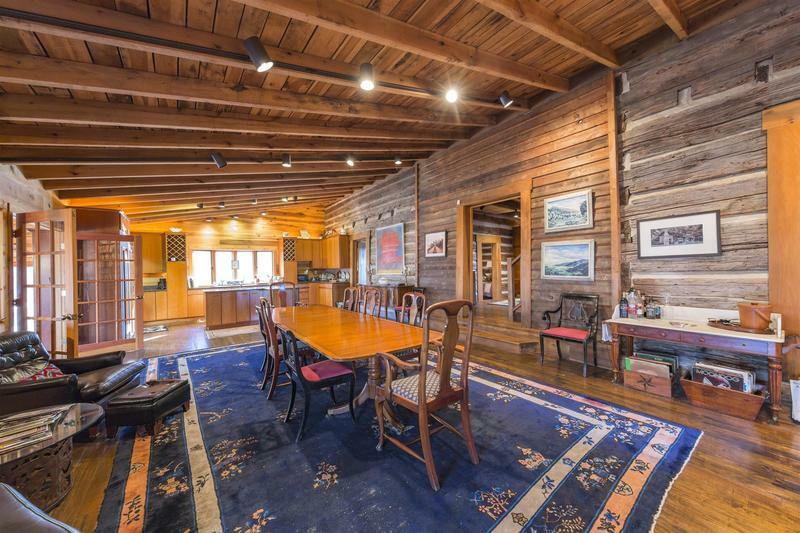 Circa 1820's log home professionally disassembled and moved from its original Mt. 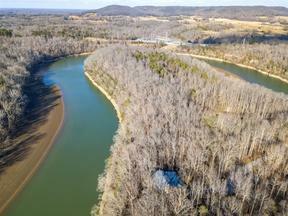 Juliet, TN location. 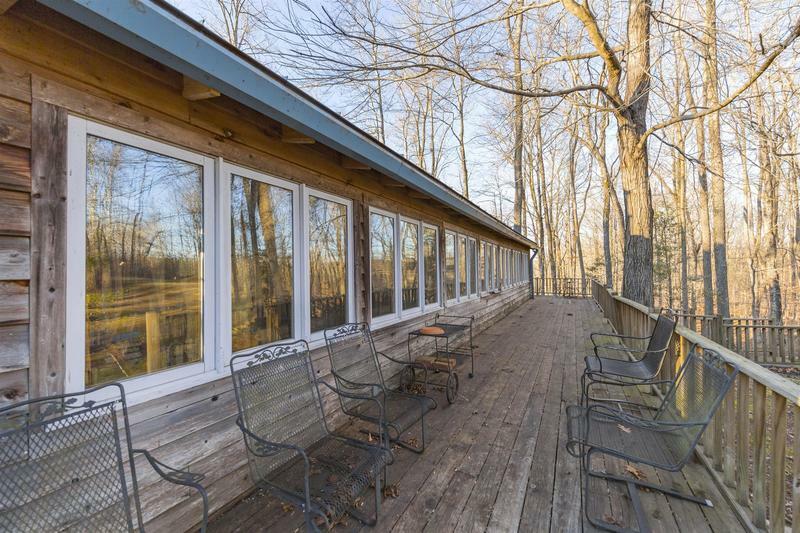 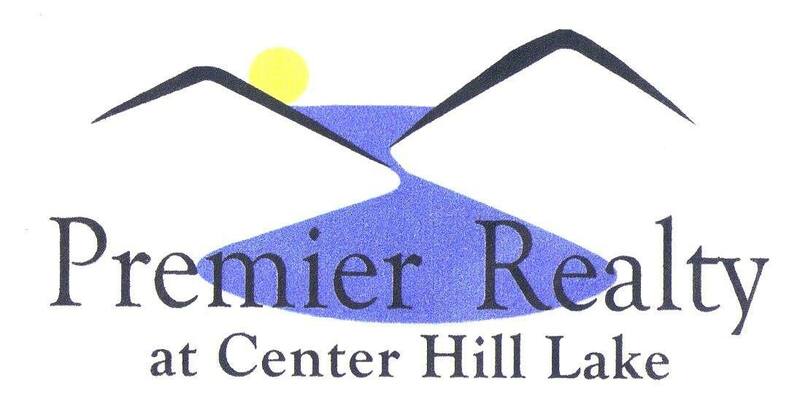 Renovated from 1991 forward in its Rock Island seclusion - complete with riverfront lots.